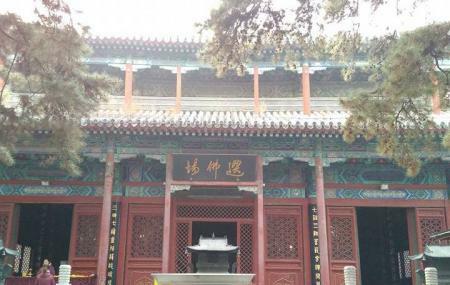 Jietai Temple is a charming and scenic Buddhist temple in Mentougou District in western Beijing. The temple was constructed during the reign of Tang dynasty and stands today as one of the most historically important places in the city. Visit the temple and feel the religiousness and calmness of the destination that will make your trip here worthwhile. There were many modifications made in the temple during the rule of Ming and Qing Dynasties. Take a bus from The temple bus station. How popular is Jietai Temple? People normally also visit Altar Of The Moon while planning their trip to Jietai Temple.